Language immersion is an educational model in which students learn core curriculum in a second language, as well as in English. 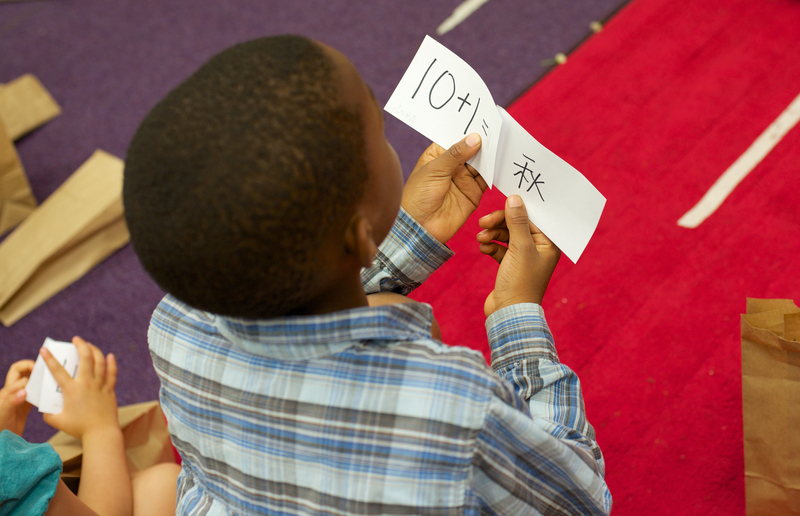 The advantages that immersion students have over monolingual students are well based in research: advanced cognitive skills, higher second language proficiency, and superior social skills and emotional intelligence. 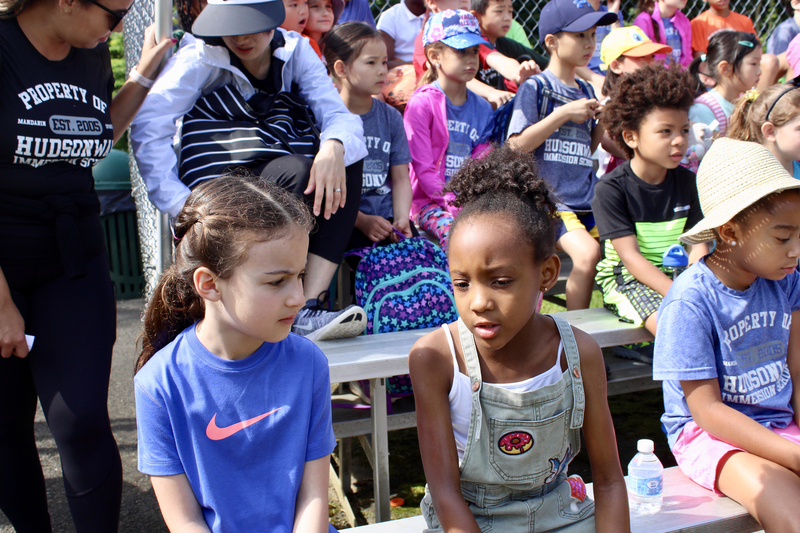 Founded in 2005, HWIS is the first Mandarin and Spanish immersion school in the New York metropolitan area. self-directed learners capable of navigating the world.